Air plants are very chic and if you can work out a funky way of suspending them from something as equally funky you may assist in creating the new drive for air based gardens. It always amazes me how cheap air plants are to purchase. What fab garden art. They are so beautiful and sculptural. 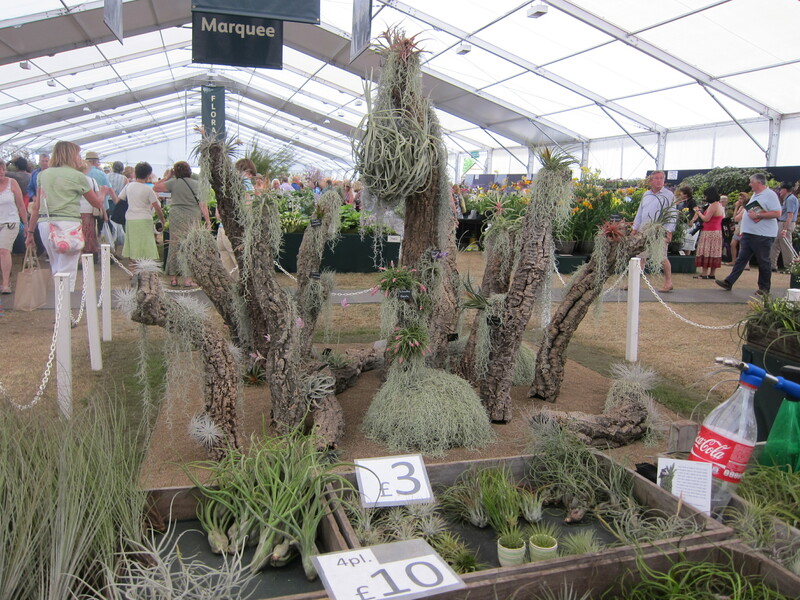 Heavens they don’t even need soil – why aren’ there airplants everywhere (indoors)? Perhaps a jewellery range is waiting to happen – its probably already happening at ETSY somewhere.